Form: Pyramidal, conical, with single straight trunk in early age. Limitations: Prefers full sun. Sometimes damaged by early frosts. Where can I find this tree in Glen Ridge? 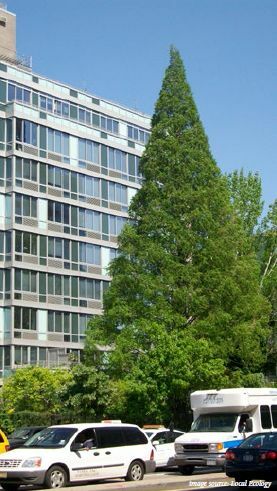 Dawn Redwood was not identified on the 2013 tree inventory.